The symposium targets topics around the entire life cycle of fire apparatus and ambulances. This cycle starts with understanding the applicable apparatus standards, continues with the specification and acquisition process, and finishes with the safe operation and maintenance of the in-service fleet. Speakers come from both the ranks of the fire service, and the emergency vehicle and equipment supplier base. National Fire Protection Association (NFPA) standards for both fire apparatus and ambulances are changing this year, and they affect any vehicle contracted for after January 1, 2016. Attendees will hear about highlights of the apparatus standards for both municipal and wildland applications. The ambulance standards are more complicated, and an entire session will be dedicated to how the various standards from the General Services Administration (GSA), NFPA, Commission on Accreditation of Ambulance Services (CAAS), and the Society of Automotive Engineers (SAE) either complement, contradict, or supplement one another. Whether you are just beginning the process of acquiring a new apparatus, in the middle, or just contemplating it, the Symposium features a number of educational opportunities that can help. This year’s presentations will cover best practices in specifications, the politics of specification writing, and the impact your spec can have on your ISO ratings. 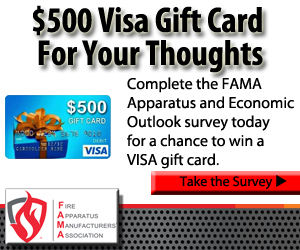 FAMA experts will describe specification decisions and new technology covering aerials, pumps, brush trucks, and mini pumpers. Nontraditional topics will also be included, with one presentation describing the highlights of Interschutz 2015, and another presentation on the use of drones. One of the most unique aspects of the Symposium is the way it brings fire service representatives together with ambulance, fire apparatus, and equipment providers in an informal setting. While there are times to visit salespeople at their tables during the breaks, the presenters can be found listening in on the sessions along with the attendees. Whether you want your questions answered in the formal setting of the apparatus panel discussion or just want to chat with an engineer over lunch, the Symposium is a place where you have unfettered access to some of the most experienced folks in the industry. Evening receptions provide opportunities to network with other fire service personnel as well. 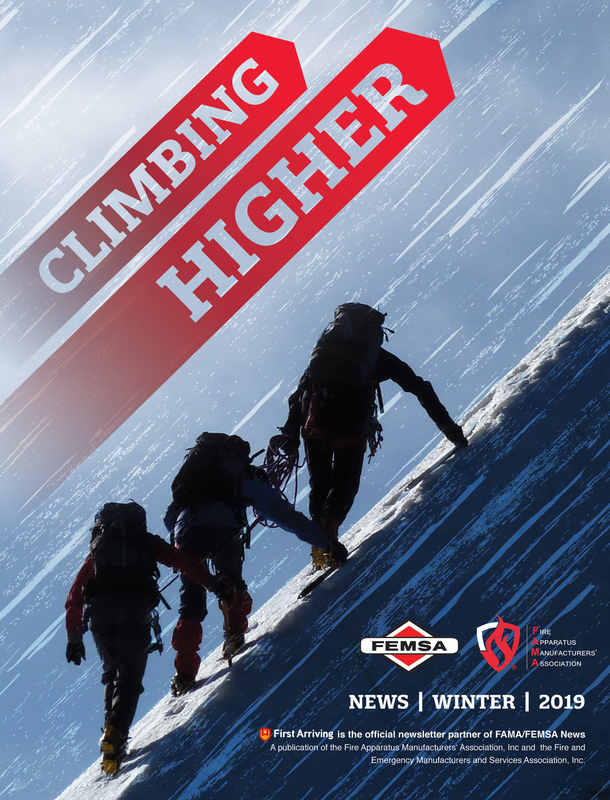 While it is true that FAMA member companies make their living selling products, the individuals working in FAMA companies almost invariably have a passion for the fire service. The FAMA members presenting at the Symposium are volunteer presenters because we want to feel we are contributing to the cause. Presentations are intended to be educational and informative and should never be a sales pitch for someone’s specific product. If you are a regular Symposium attendee, then I am preaching to the choir. Join us again this year and see what Scottsdale has to offer. If you have never attended before, please consider trying it out. If you are a fire chief, send a few of your crew with good note-taking skills, and we will do our best to send them home with new knowledge that will benefit your department. 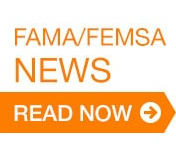 FAMA and FDSOA have been partnering for many years to keep this event vibrant and relevant. Engaged participation by the fire service is critical to the continued success of the program.